When you set up your account, you will import all of your current suppliers. 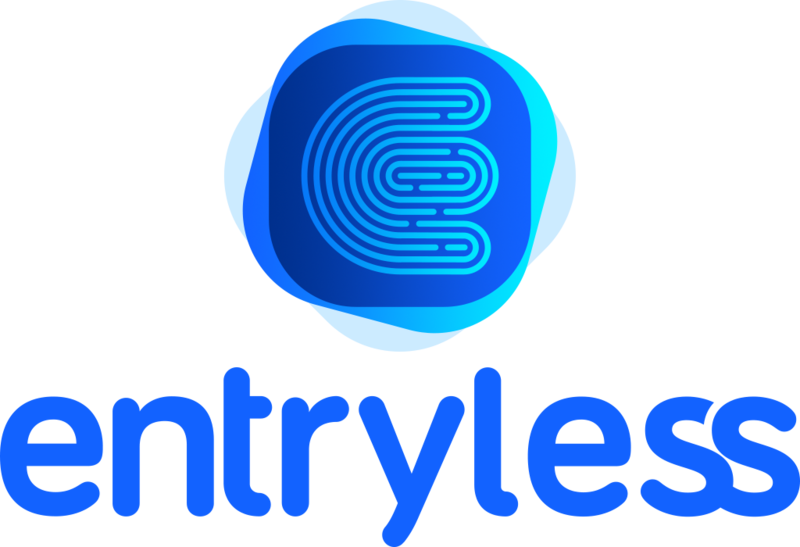 New suppliers added after you have been using Entryless will sync with your cloud accounting platform the same as the others. Suppliers can also be created when you approve a bill. Entryless will send that record to your cloud accounting provider when you sync your bills.